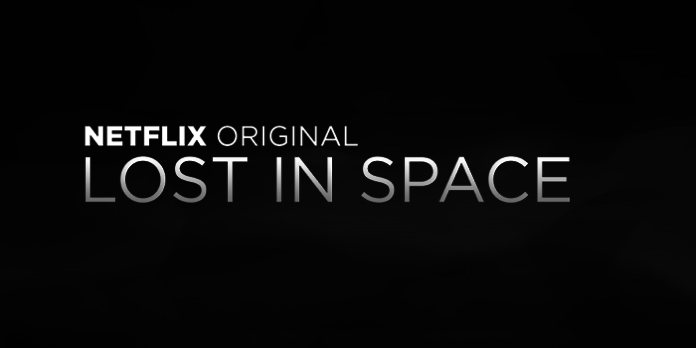 Lost in Space is making a comeback. 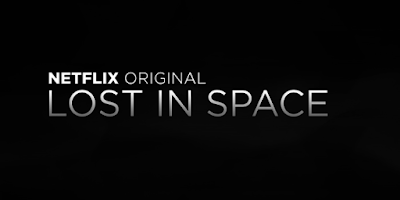 This time the Robinson family will take an adventure into space as Netflix reboots the series for another generation of science fiction fans. The rebooted series will be premiering on the streaming giant on April 13, 2018. Danger Will Robinson! Danger! The Robinson family, part of a highly trained mission to establish a new colony in space, is unexpectedly pulled off course forcing them to crash land on a lost planet.